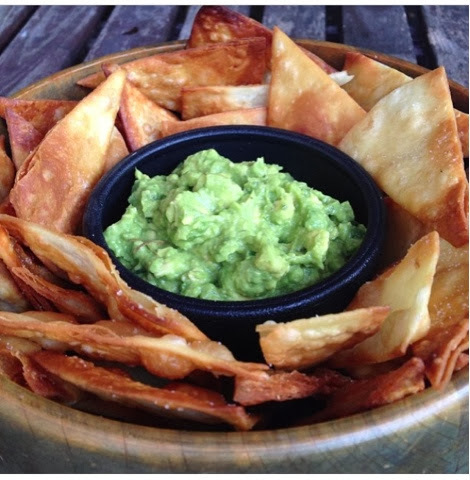 Place chopped avocado in bowl(leave chunky). 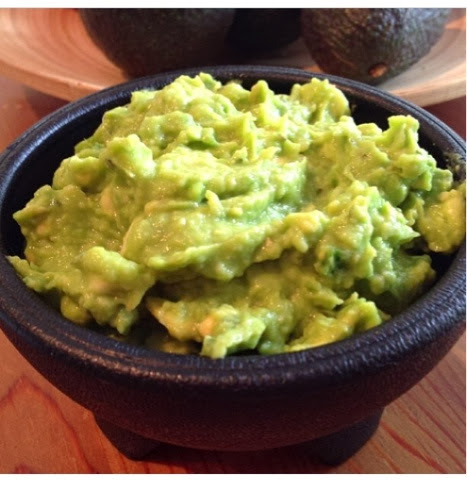 Squeeze juice from the lime and add the chopped garlic to the avocado mixing well using a fork. 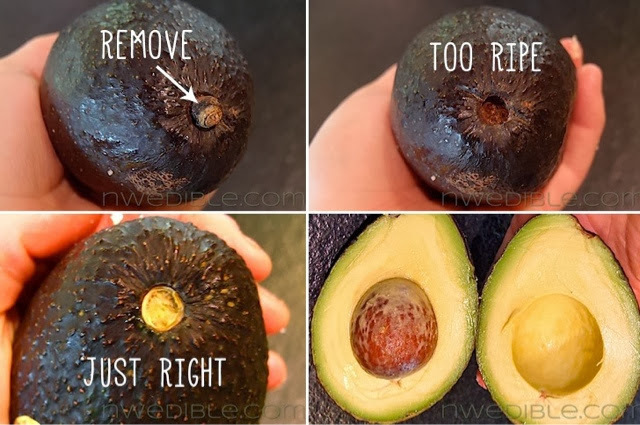 How to tell if your avocado is ripe? After the flax seeds have soaked for and hour stir in the remaining ingredients. Spread on two tefflex sheet covered dehydrator trays. 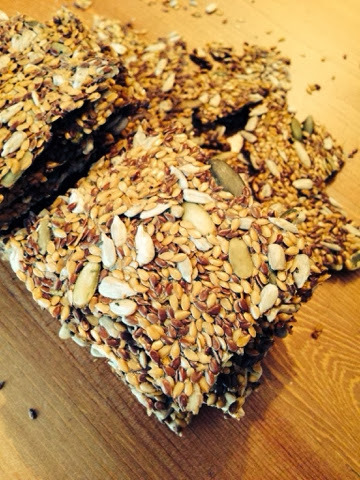 Dehydrate for 4-6 hours at 115 degrees. Flip onto the mesh tray and dehydrate another 4 hours. Break into cracker pieces and store in air tight container for up to 2 weeks. 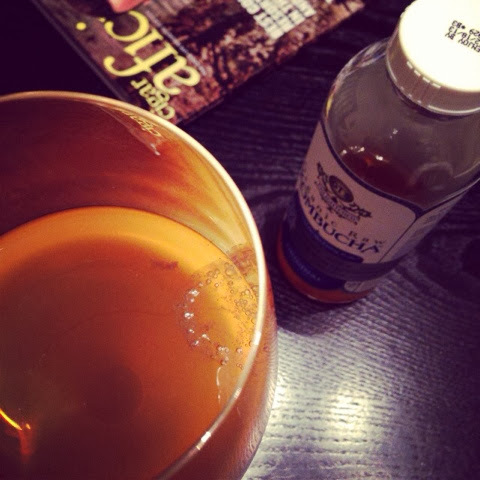 My love affair with kombucha began a little over 3 years ago. My dear friend, Jennifer, bought me a bottle when I was just beginning my raw food journey. One taste and I was hooked. I began researching and reading online how so many people were making their own. The whole process seemed very intimidating to me so I continued to buy it. Fast forward to today...I am making my own kombucha!!! I could not wait to blog about the entire experience. I want anyone who is interested but feeling a little intimidated about the process know that it is easy peasy! I am going to share the recipe that I used for the first and second fermentations. 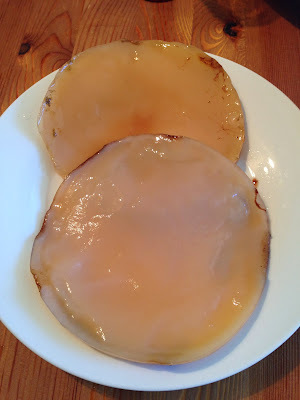 This process began about 2 weeks ago when I received a text message from my friend Tatiana that she had her hands on a mushroom(SCOBY) Symbiotic Culture Of Bacteria and Yeast. To say that I was excited is an understatement!!!!! 1. Boil 1 gallon of water...TAP is ok.
3. Add 1-1/2 cups sugar(I used Raw Sugar). 10. 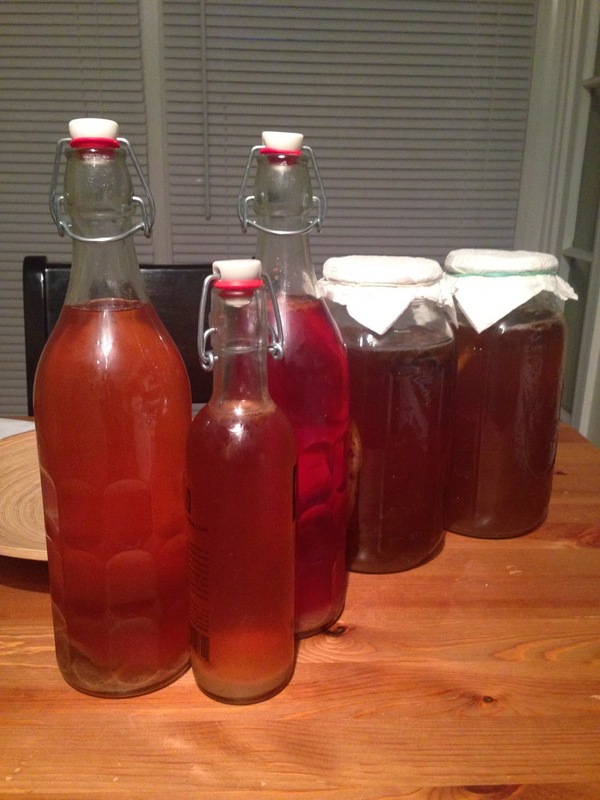 Store the bottles at room temperature for 2 days for the kombucha to carbonate. 11. Refrigerate to stop the fermentation and carbonation. Consume within a month. To start a second batch of kombucha follow the above steps but instead of using apple cider vinegar use the 2 cups of the kombucha you set aside from this batch. This was an awesome experience!!!! 2. Pour into a glass bowl with 2 tea bags and 1/3 cup sugar. 3. When the tea has cooled to room temperature add an entire bottle of Original Kombucha, trying to get all of the solids from the bottom. 4. Cover the bowl with a cloth and secure with a rubber band. 5. Put in a warm dark place and don't disturb for 2 weeks. 6. When your SCOBY is large enough start your brew!! 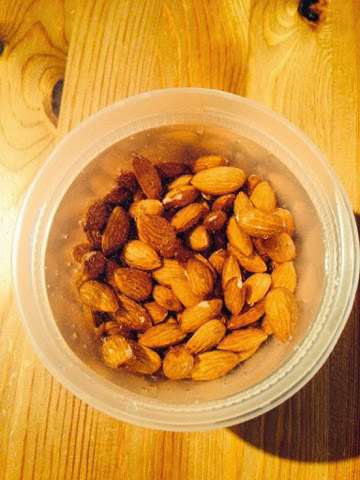 Place rinsed almonds in your blender with 4 cups filtered water. Blend well...at least 60 seconds. Strain with a nut milk bag or strainer. 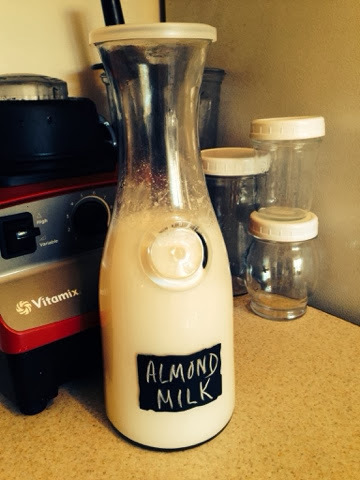 I don't usually add sweetener or flavors to my almond milk but you may add flavors such as 1tsp vanilla or 3-4 dates for sweetness. Easy Peasy!